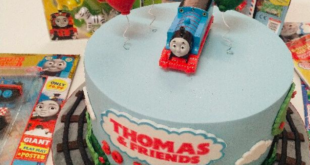 Hit Entertainment has revealed plans to grow its popular brands Thomas and Friends and Mike the Knight with new licensing partners. Thomas and Friends is now scheduled to air daily on PBS Kids this autumn, reaching over 95 million households each month. Video streaming episodes will also debut on pbskids.org. 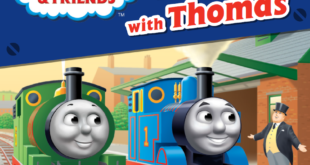 Hit will also be introducing a host of new Thomas and Friends licensees including apparel, toys and other lifestyle products at major retailers. 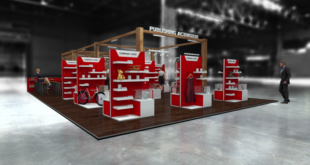 New products lined up for the brand include, bicycles and scooters from Dynacraft and protective headgear from InnoVision, ornaments, holiday stockings and seasonal decor from Kurt Adler, toothbrushes from Dr fresh, socks from Planet Sox and a Thomas and Friends Up and Down roller coaster from Step 2. Meanwhile, Mike the Knight has also seized broadcast deals, as Nick Jr premieres the show’s second season across the US. New SKUs of costumes, apparel, e-books and other products are also planned for the brand in the coming year. 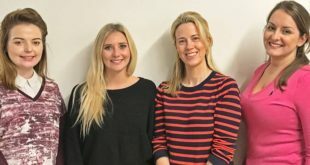 New licensees for the brand include Amscan Inc, introducing party goods and costumes; Disguise with a range of Halloween costumes; Publications International with a range of sound books; a new software title from VTech for its Innotab Learning App Tablets and a collection of puzzles from Ravensburger. “We are sharpening our focus, making key investments and introducing several game changers for HIT Entertainment,” said Edward Catchpole, Senior vice president and general manager, HIT Entertainment. “The success of our portfolio has always remained with pairing powerful content and best in class partners. "Now, to elevate our brands and infuse even more excitement, we are integrating our approach to content development and distribution, with brand management and product development.